The Body Shop products are always a treat. The fragrances, the quality, the packaging, the concept, it gets the job done right. The Body Shop is one of those brands that instantly puts a smile on your face when you receive it or buy it. There new PINITA COLADA collection shouts "Let's have some fresh fun" and you will know why if you read on. I have been drinking Pina Coladas since I was a kid and its a seriously refreshing drink which keeps you cool in the heat. 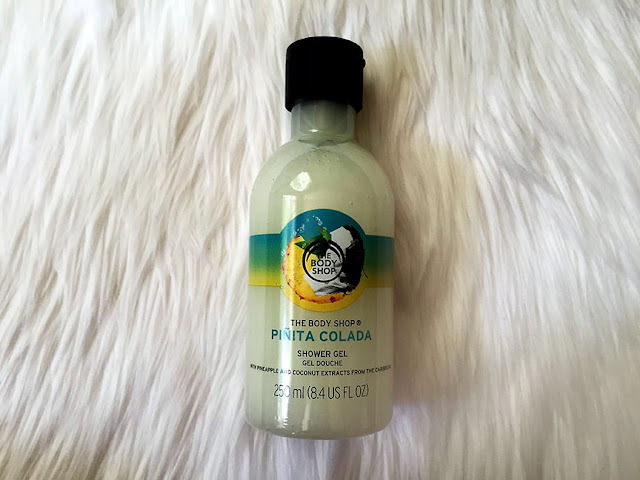 When *The Body Shop US sent me their body butter and shower gel from their limited edition PINITA COLADA collection it reminded me of this drink, for obvious reasons of course. We all know the benefits of coconut and The Body Shop has utilized it in the most fantastically possible way. This is an exotic and fruity collection which will make you smell delicious, we all want that no? The PINITA COLADA is a limited edition collection that literally smells like a tropical cocktail (I was so tempted to lick) and as per brand your entire day will be like a happy hour. I also loved the glass mat they sent along with the products. Gotta make myself some cocktails! 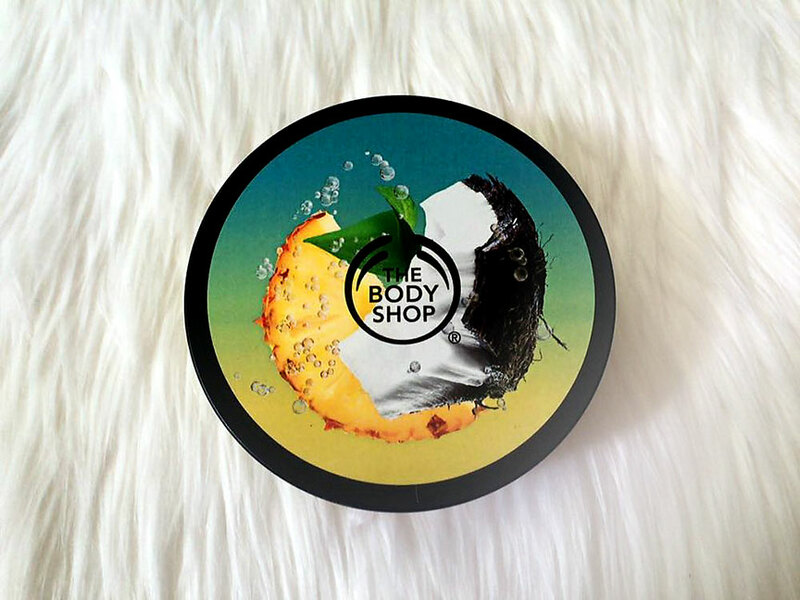 "The range of body products is bursting with fresh fruitiness, a match made in tropical paradise. Give your skin a sip of lightweight, hydrating products – ranging from Body Butter, Exfoliating Cream Sorbet that contains real shredded coconut and Community Trade Organic Soya Oil from Brazil – for a cooling summer refresher that will leave skin thirsty for more." I definitely feel like having some fruit cocktails now . . . The PINITA COLADA Body Butter is rich, and balmy in texture and feels cool on your skin. It is not greasy and very lightweight, you can smell drool-worthy for hours while your skin stays soft and supple. The brand claims it keeps your skin hydrated for 24 hours. I have combination skin (dry in winters) so at the moment it is definitely doing the job well cause it's still summers in my city. The PINITA COLADA Shower Gel will make you want to stay in the shower for ever! I have switched to using floral shower gels/washes more but I can never let go of fruity shower gels. They instantly make me happy and that is all that matter, right? The soap free formula lathers up and washes easily leaving your skin refreshingly clean. Every time I use this I pray they make this into a permanent collection because I am going to miss this like crazy otherwise! 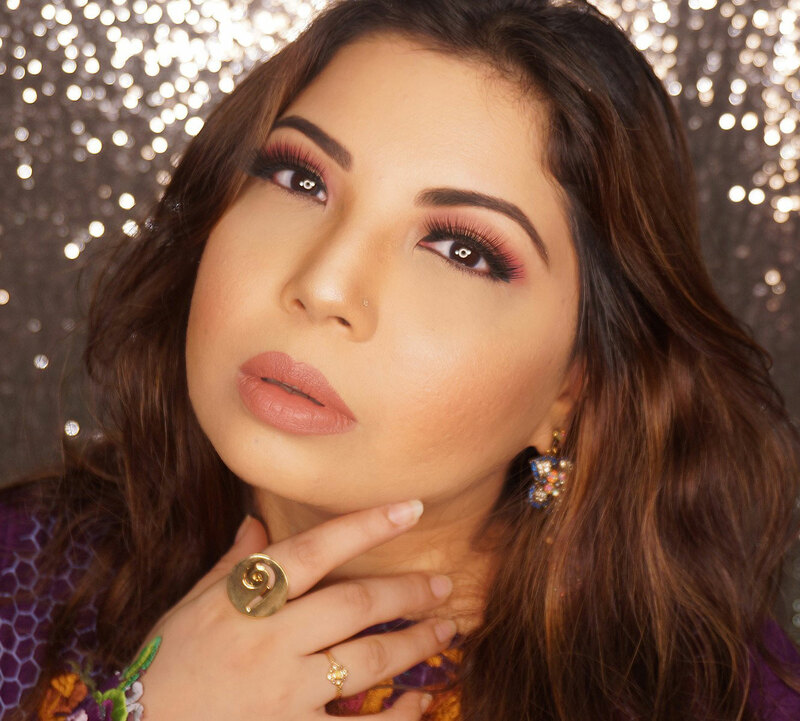 In tropical places like Karachi, Florida and Kuala Lumpur, it is summer almost all year round so we can definitely cherish this collection more! FYI, my dog loves this collection too. Every time I use it he starts licking my feet! 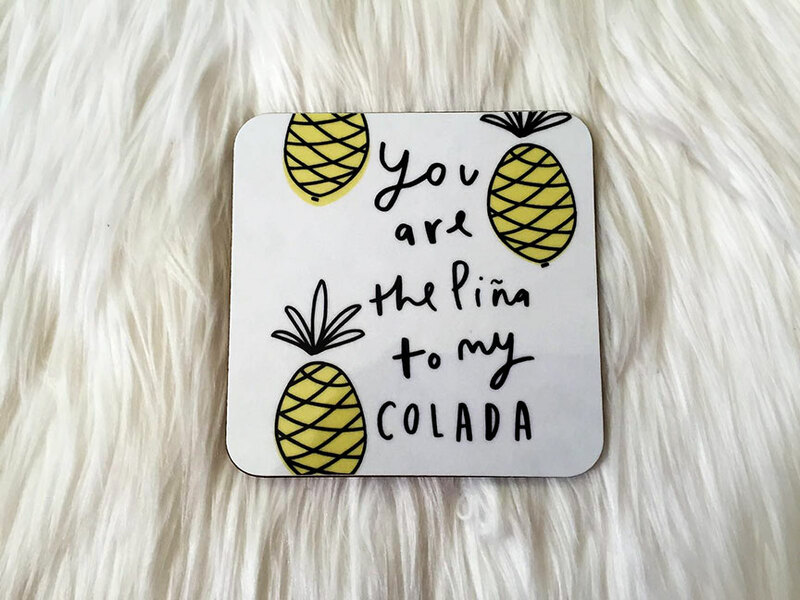 The PINITA COLADA is still available so you better get your hands on this delicious collection. I even heard that the body scrub has actual coconut shavings for natural exfoliation! Waaaaaat?! It available ONLINE in all countries and for readers in Pakistan please check TBS Facebook for further details. Lol, the comment about your doggy licking your feet made me chuckle! 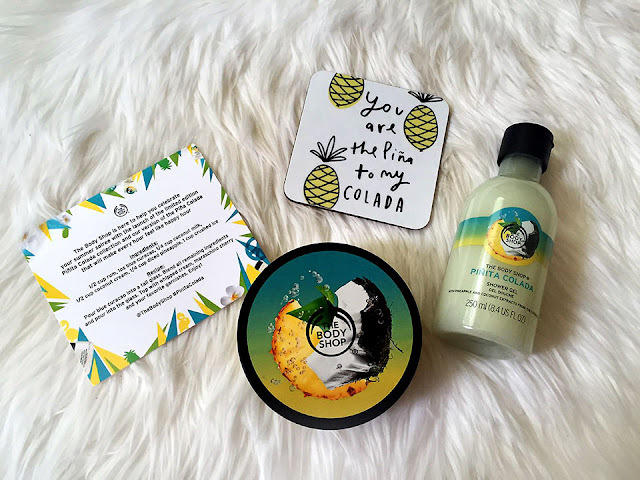 Pretty Packaging and look like refreshing products !